Against the panoramic backdrop of the Cassis cliffs of Provence, France, the beautiful people of poetry—poets, academics, and patrons of the arts—are assembling at a centennial honoring the founder of the Félibrige Foundation. Finding itself with a surplus of talent, the Foundation has awarded one more than its customary dozen fellowships, but even before the gathering can get underway, the unlucky 13th fellow has fetched up dead. A specialist in several academic disciplines, fluent in several languages,honored for her academic achievements by the Ordre des Palmes Académiques, and equally appreciated for her accomplishments in filling out a bikini, Havilah is shocked by her colleague’s murder and determined to ferret out the truth. But she’ll have to stay a few steps ahead of Gasquet, who’s been assigned to protect her and avert an international scandal. When a right-wing media personality is fished out of the Seine, two extremist factions start shooting at each other. Havilah, aka La Belle Américaine, has become a darling of the Parisian media, cast in the role of the voice of the left-wing American intellectual. Both groups try to use her as a pawn in the power struggle, and, after two more killings occur in her very presence, she becomes a suspect as well as a target. Protection is close at hand, however, in the person of her current romantic interest, Thierry Gasquet, the handsome and debonair French police agent who protected her as a key witness during a murder investigation three months earlier. 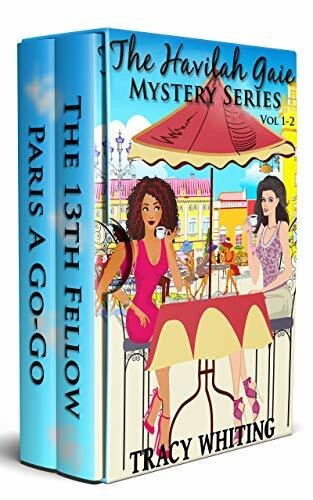 Luckily, just as things are reaching the boiling point, Havilah’s Aunt Neet swoops in for charming, light-hearted comic relief—as Havilah and Thierry, now unsure of whom to trust in his agency, work together to solve the mystery—and do a little asskicking. Click here to pick up your free copy of The Havilah Gaie Box Set in the Amazon Kindle store. Nothing is ever easy. Just when the young heroes think they’ve won the day, things take a more dangerous turn. The Princess of Lanfor has come to claim the Thrall Masters’ secrets and she is as maniacal as she is beautiful. With a flying fortress and an army of dragons at her command, who could stand against her? If that were not enough, the dark cult is making one last bid for power. They plan on releasing an ancient evil that could destroy all Thac, if not the entire world. From the depths of the Darkwoods to the hidden mountain stronghold of the cult, the young heroes face their greatest challenges yet. 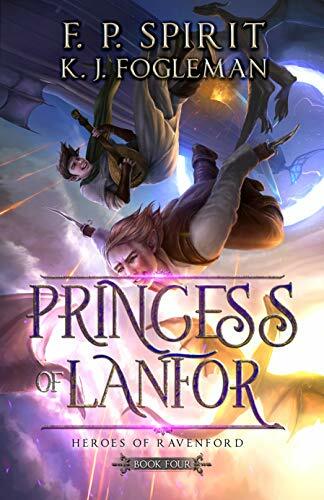 Click here to pick up your free copy of Princess of Lanfor in the Amazon Kindle store. Ashton Frasier accepts his detective career choice means a life of bachelorhood––until Emily Rose blows into his world. The spitting image of his latest victim holds a mysterious allure he can’t deny. 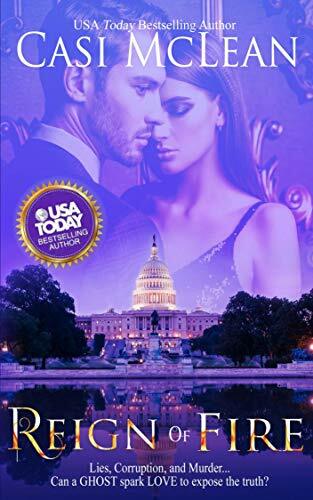 Surrounded by danger with the country’s democracy at stake, Emily and Ash uncover a dangerous faction threatening to take the White House. Can a ghost spark love to expose the truth? WHEN LOVE SPARKS DANGER––EVEN ASH BURNS! Click here to pick up your free copy of Reign Of Fire in the Amazon Kindle store. 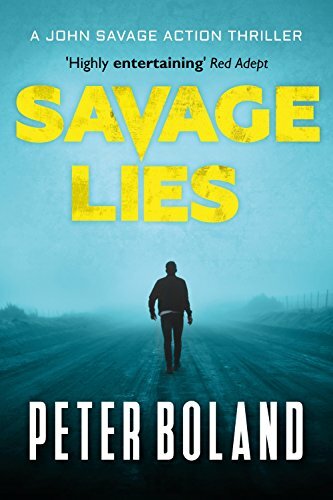 Click here to pick up your copy of Savage Lies in the Amazon Kindle store. Annie and Ben seem to have a perfect marriage. He’s a dedicated psychiatrist; she is a passionate art history professor. Then, for Annie, the nightmares start…and fears that she may or may not be witnessing scenes of women getting abused. Is she somehow connecting her fears to the suicide of Ben’s first wife, Susannah? 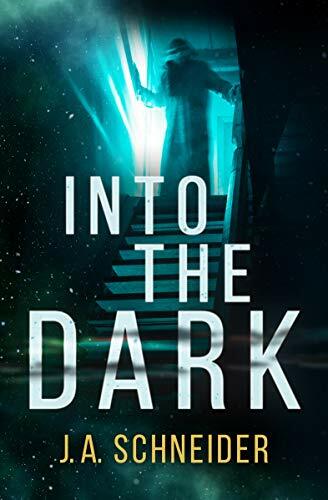 Click here or type in http://geni.us/intothedark into your web browser to pick up your copy of Into The Dark in the Amazon Kindle store. 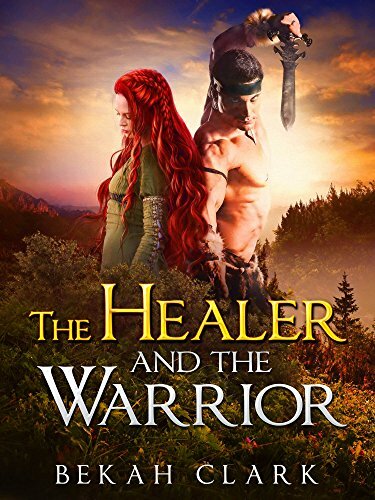 Click here or type in http://geni.us/healerwarrior into your web browser to pick up your copy of The Healer and the Warrior in the Amazon Kindle store.